Abstract: The public’s perception of the medical profession in Canada has suffered as a result of well-publicized cases of professional malpractice and large-scale healthcare system fiascos. In addition, there appears to be some tension in the regular interactions between physicians and patients. Specific cases of malpractice and healthcare scandals from the provinces of Newfoundland and Manitoba are described. From early in our clinical training, the adoption of a patient-centered paradigm for interactions between clinicians and patients can help to re-establish patient trust in the healthcare system. 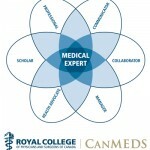 Medical school curricula and medical school admission requirements are systematically changing in a directional that places value on the appreciation of non-clinical aspects in the practice of medicine. This will allow future physicians to be one step closer to meeting the ever- changing expectations of our patients. 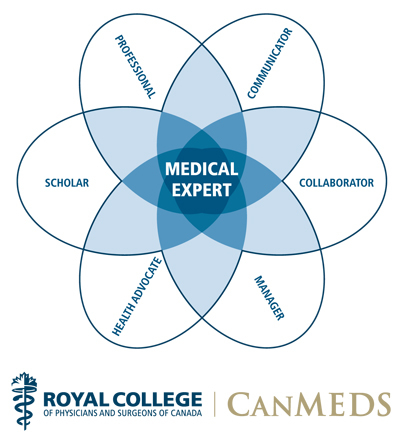 Introduction: As a newly minted medical doctor, I am dismayed when I consider the somewhat tarnished image of physicians in Canada and the United States. When I entered medical school, I was naïve. Having spent four years in the belly of the beast, I can now see more clearly. In this essay, I explore some of the reasons this is happening based on my observations as a medical student and trainee. This entry was posted in Boluwaji Ogunyemi and tagged Medical Education, Medical Sociology, Patient-centered Medicine by humanemedicine. Bookmark the permalink.